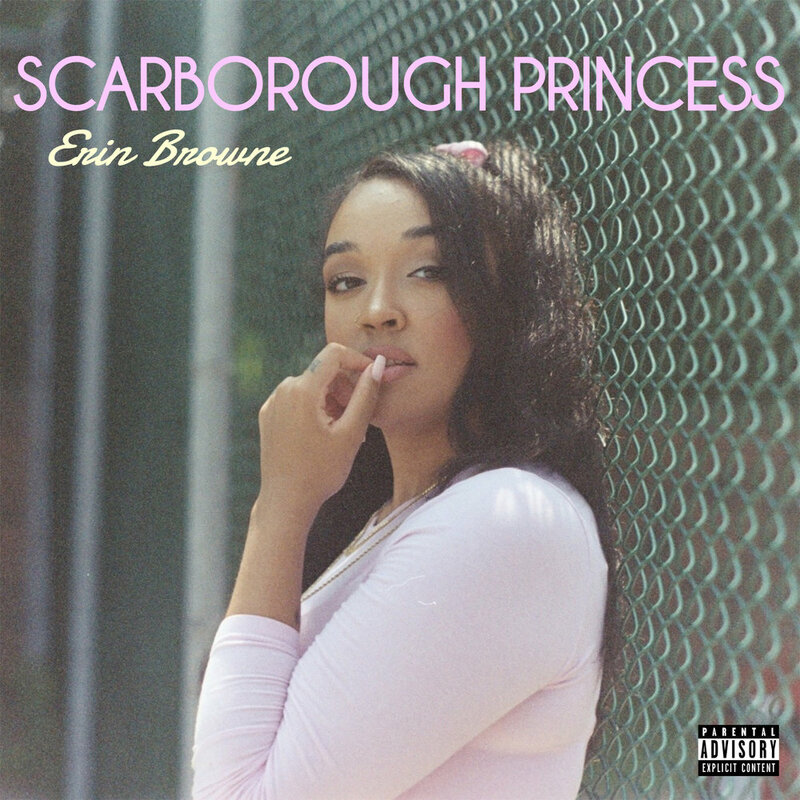 Erin Browne is an up and coming singer-songwriter from Scarborough. Today, her very first EP drops on SoundCloud and will be available to stream on all music platforms in a couple days. "I wrote these songs over the last year while I was falling in love, depressed, confident, broken, optimistic, alone and crazy. This is a collection of my memories, dreams, and places I'd rather be. I'm scarred, I've made mistakes and I'm riddled with issues, but I'm still a princess."